CAPTURE ALL THE SPECTACULAR VALLEY & MOUNTAIN VIEWS OF THE OAKLEY VALLEY!!!! 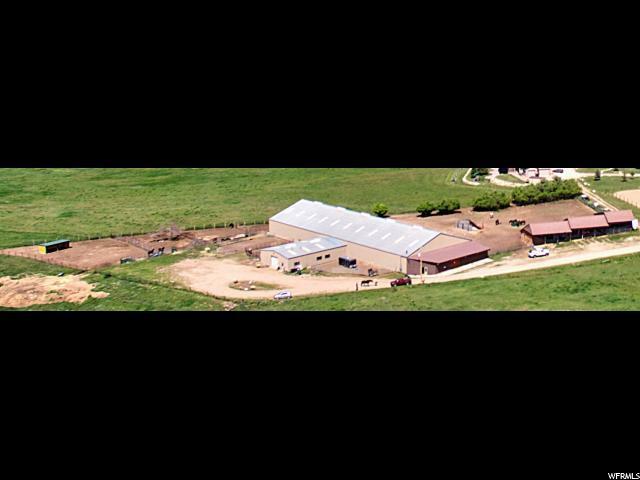 **POSSIBLE SELLER FINANCING** 8.14 acres! 11 shares of water. WELL on property. All utilities on property. PROPERTY APPROVED FOR AN ADDITIONAL BUILDING LOT!! 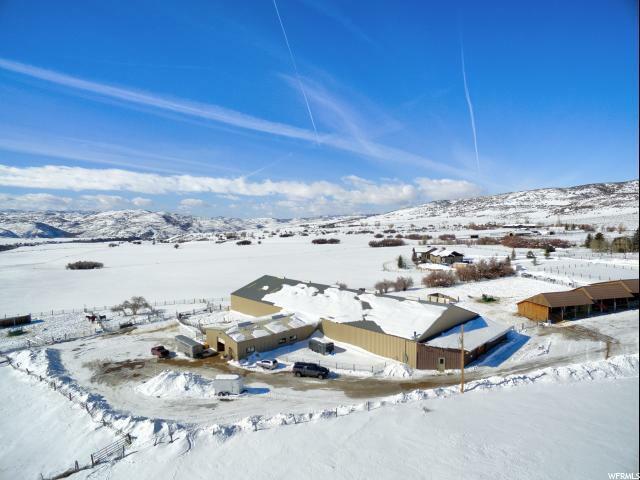 Bring your horses inside in the winter to the self-contained 19,000+ sq. ft. Indoor Arena. 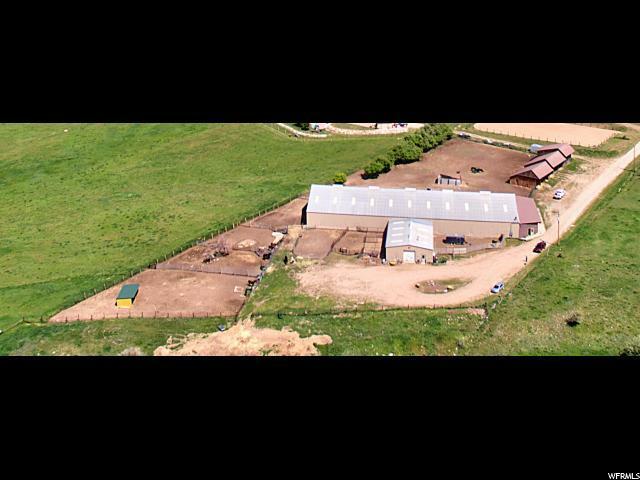 ** 5 horse stalls, hay barn, caretaker's quarters and paddocks. Too many features to mention. - Only 20 minutes to Historical Park City and less than 1 hour to SLC International Airport. See Agent Remarks!